Posted on October 30, 2015 by judsonhonors Tagged artsBrainchildcreative workfictionpublish	CommentsNo Comments on Publish your creative work! 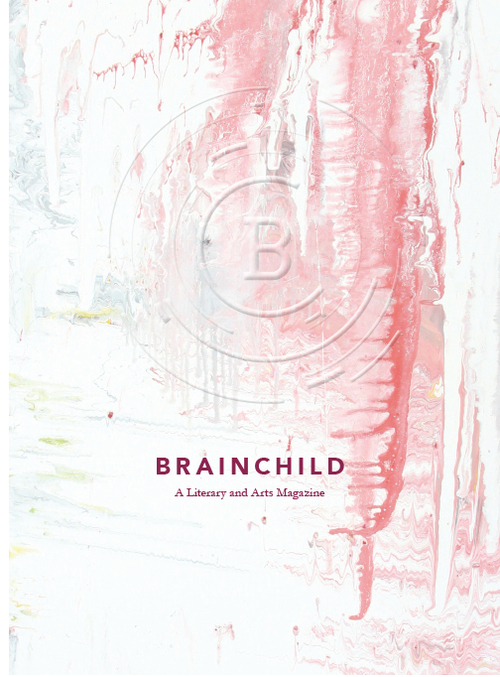 Brainchild is the premier literary and arts magazine for undergraduate honors students in the United States. Representing the Mid-East Honors Association (MEHA), Brainchild accepts the work of students in honors colleges and programs from Illinois to Pennsylvania, and from Michigan to Virginia. Though it represents MEHA, Brainchild is continuing to branch out to other areas of the United States to achieve its goal of becoming the number one undergraduate-only literary and arts magazine in the country. Brainchild‘s chief focus is its content and design. In terms of prose, we publish fiction, creative nonfiction and essays. In terms of art, we publish both fine art and photography. Check out their website here. Submissions are accepted until January.